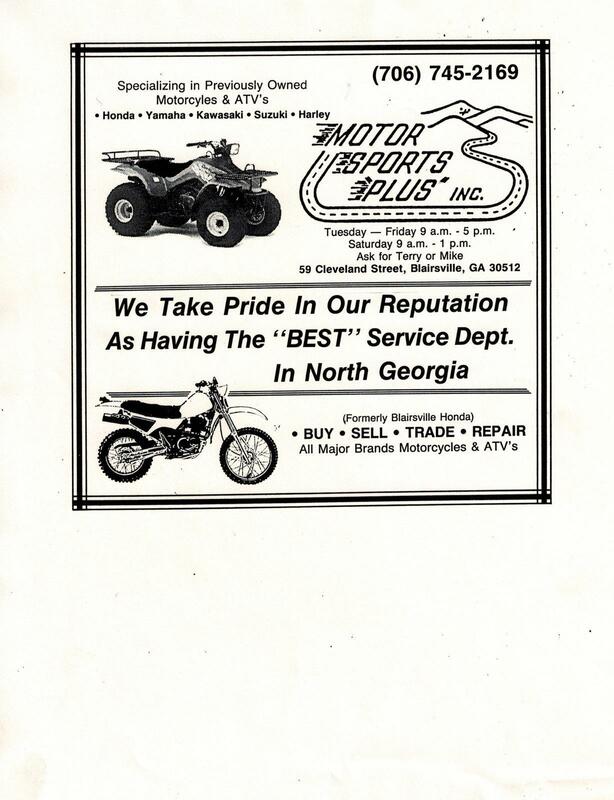 Here's a blast from the past! 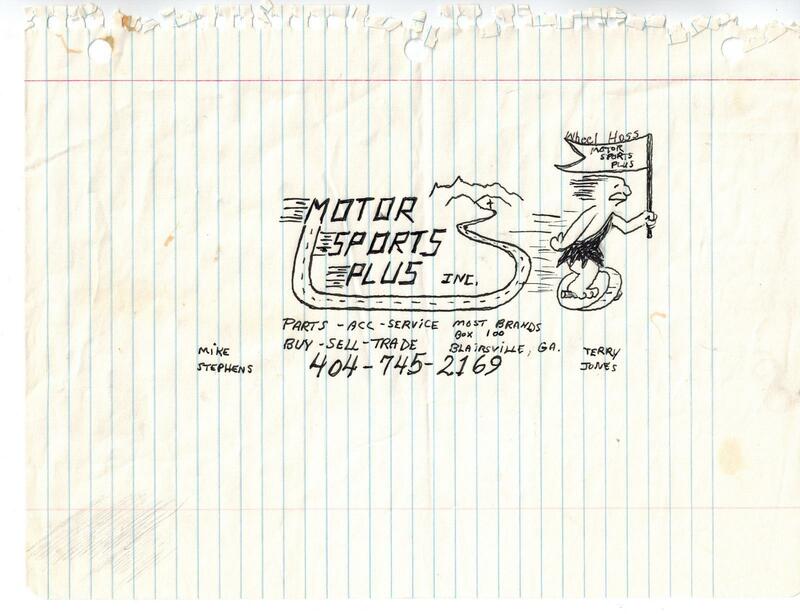 This is a sketch of what became the original Motor Sports Plus, pre 1990. Pretty cool huh?